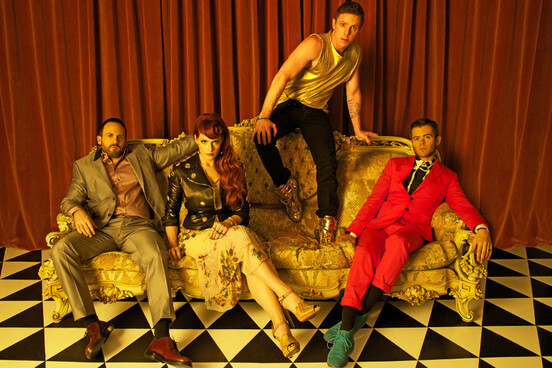 Spare the cutting remarks, please… Yes, the Scissor Sisters are heading our way in September for three very special shows on the Australian East Coast. They’ll play shows in Sydney, Melbourne and Brisbane during their visit, dragging out the hits that have made them famous, along with tracks from their recently released, criminally overlooked (and pop-packed) album ‘Magic Hour’, which included the very smashing ‘Only The Horses’, produced by Calvin Harris. Tickets for all three dates are on sale on Wednesday August 01.